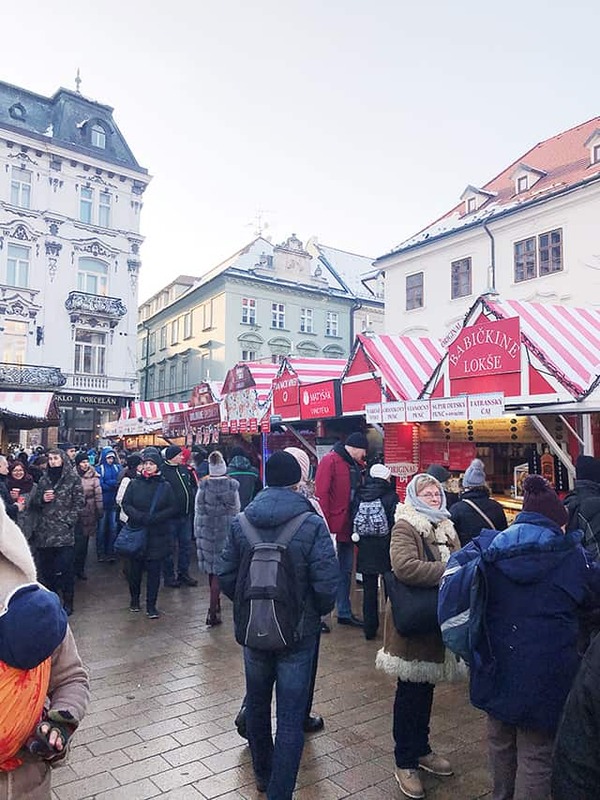 Things to Do at a European Market at Christmas Time | Your Holiday Travel Guide! 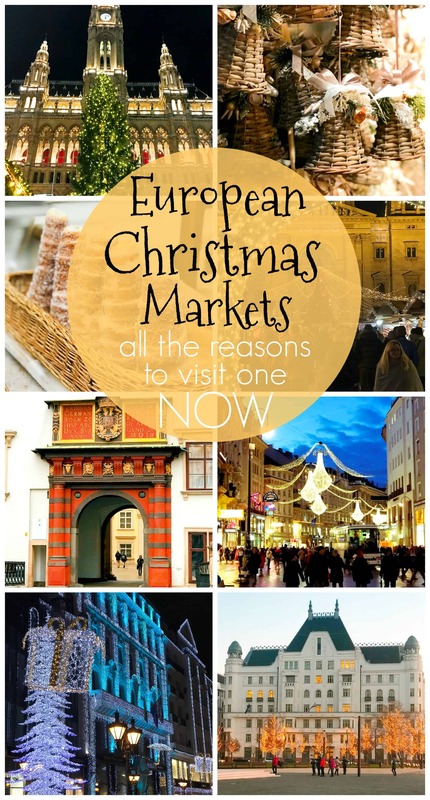 Diethood » Home » European Christmas Markets: All the reasons to visit one NOW! 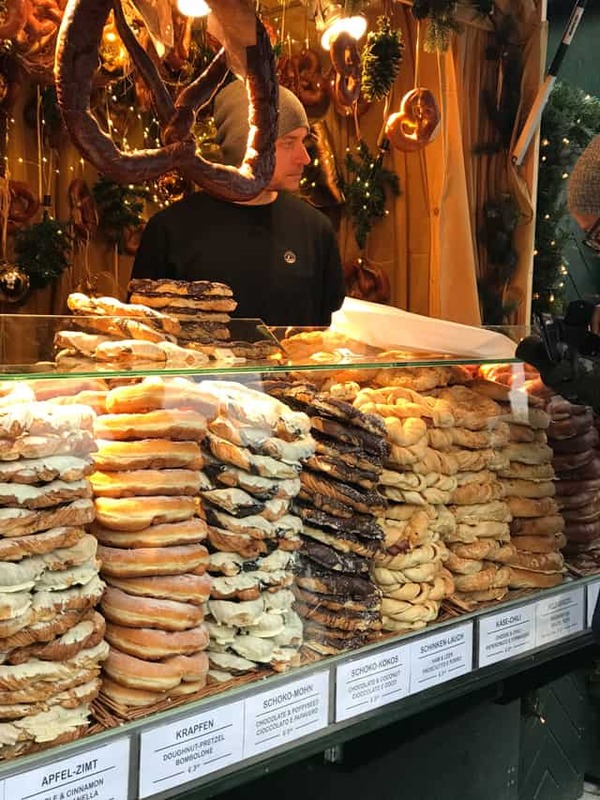 European Christmas Markets – When it comes to Christmas markets, Europe does it best! 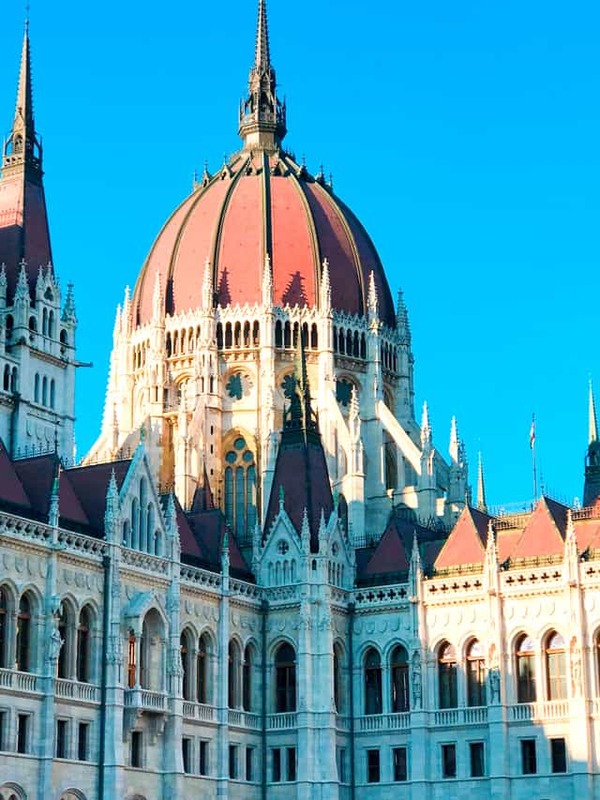 Get into the spirit with a trip to one of these festive and whimsical European cities. Thank you, Mediavine, for sponsoring the video. ⬆⬆⬆ I’m the blonde with the navy coat and burgundy scarf eating some seriously delicious Vanilla Spiced Nuts. ☺ They were BEeee.yond. I know what you’re thinking. 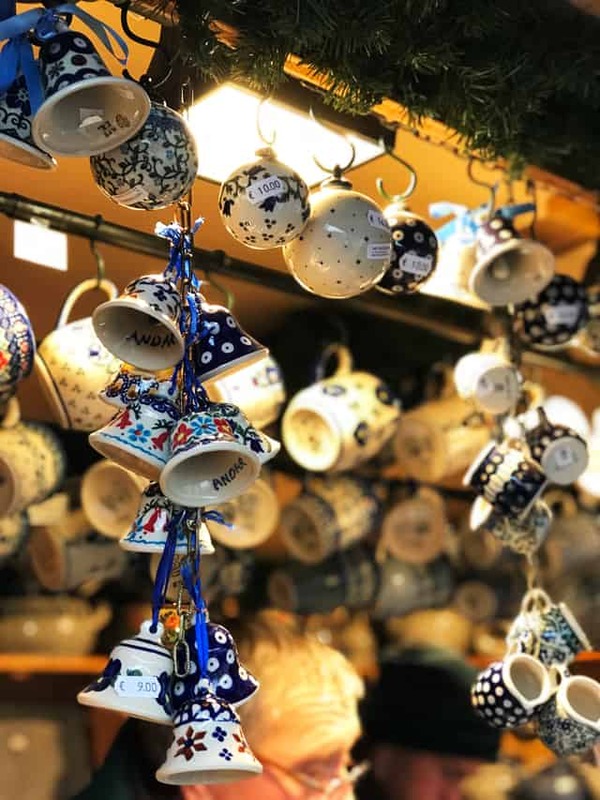 “European Christmas Markets: All the reasons to visit one NOW!” Seems like it’s a bit late to visit one NOW, but hear me out. 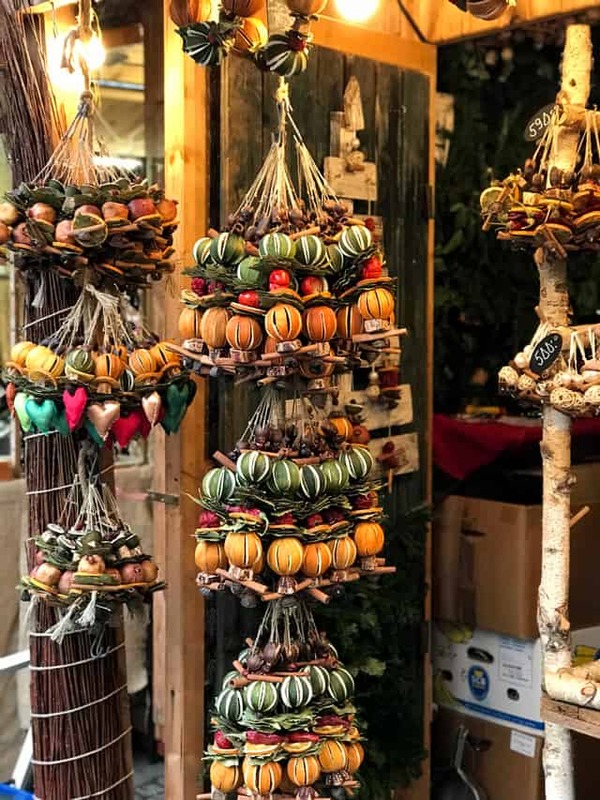 I’m telling you about these amazing and magical Christmas Markets NOW because, you need to plan your Christmas trip for next year. Starting NOW! 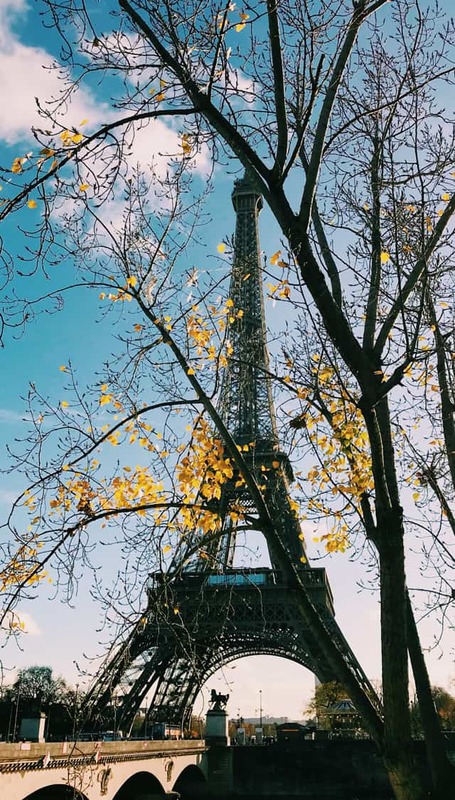 I can’t think of anything more festive, more whimsical than taking yourself abroad and doing exactly what I did about a month ago; I packed my bags, flew to Paris, and visited 5 European cities in just 7 days. It CAN be done! You just need energy and warm liquor (wine will do) in your hands at all times. No, really. 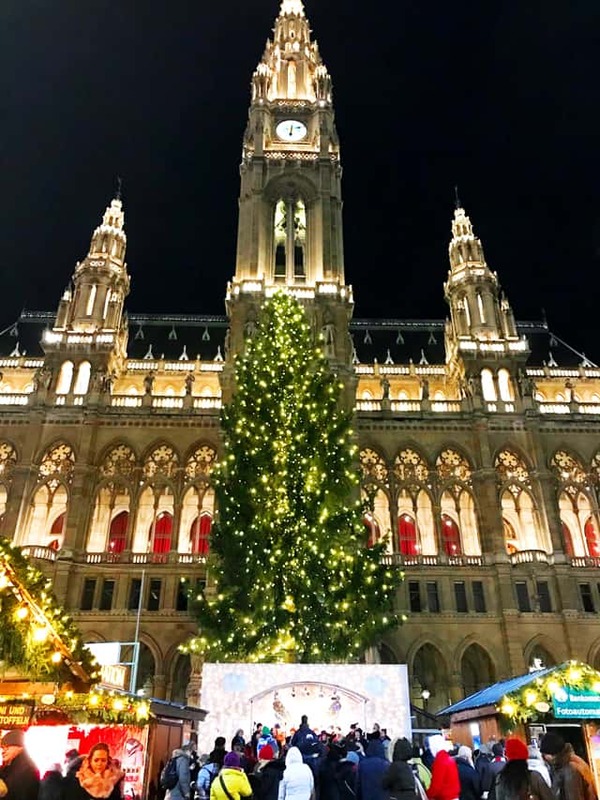 I went from Christmas Market to Christmas Market – Paris, Reims, Budapest, Bratislava, Vienna – and was motivated to keep going by the wonderful smell AND taste of mulled wine. 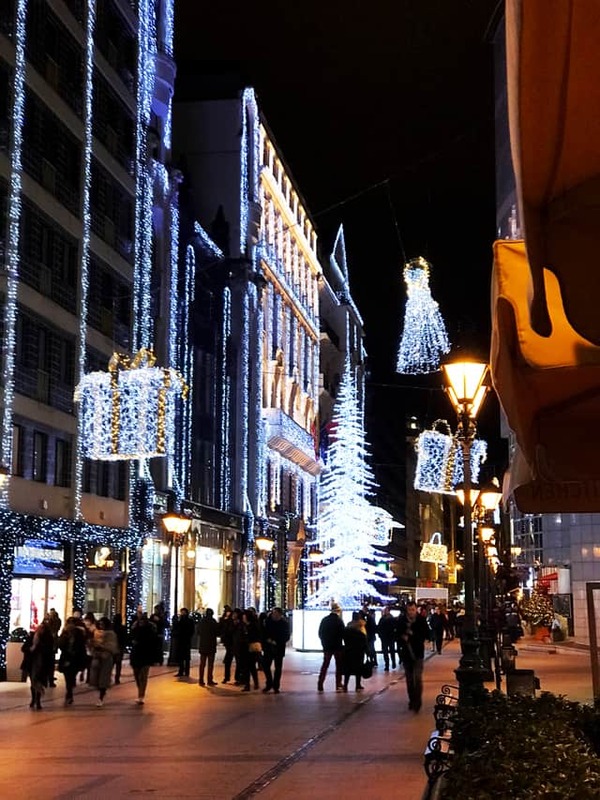 European street food, too, as well as handpainted ornaments, and gorgeous Christmas lights. The European Christmas markets, also known as Christkindlmarkt, date back to the late middle ages and are held during the four weeks of Advent. 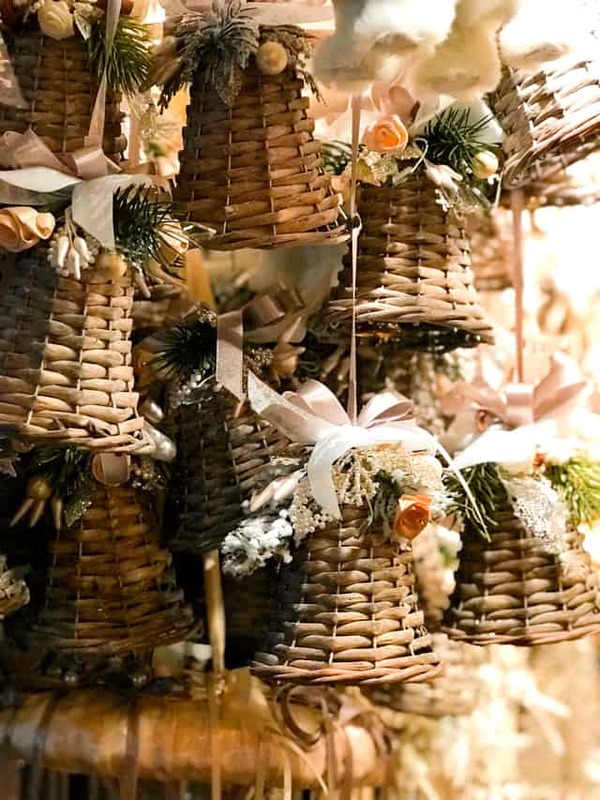 These fairs, which are full of twinkle, cheer, and seasonal traditions, are the perfect place to feel the spirit of Christmas. This is where you can find those beautiful and unique gifts for all the special people in your life. Also, this is where I’ll advise you to come with a suitcase that is somewhat empty because you are going to need all the room for everything that you will buy. And buying you will. Trust me. Another great thing about these markets is the FOOD! Oh.my.goodness. The food is in-sane. Like, so, so good. Look at those chimney cakes up there… they were incredible. 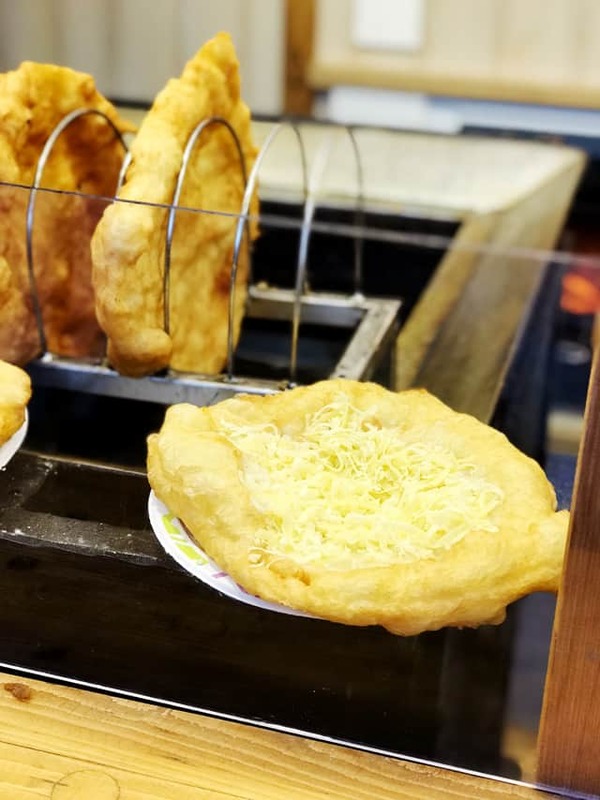 Or these Langos, elephant-ears-type treats filled with garlicky yogurt and cheese. Can’t even begin to describe how good it was. …and all the soft pretzels, all the time, and everywhere. 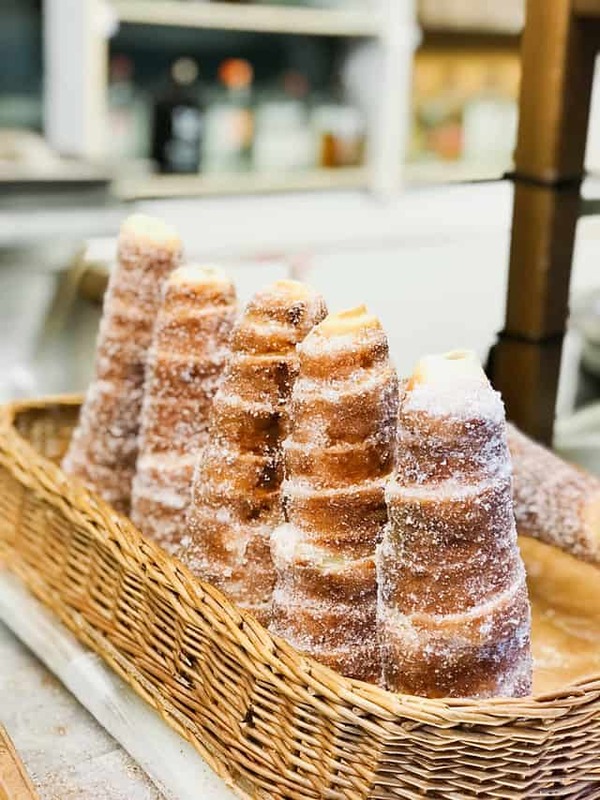 From Doughnut-Pretzels to Chocolate Poppyseed Pretzels, and Pizza Pretzels, and Ham and Cheese… you name it, they have it. Also? Marzipan. I have never seen so much of it in just one place. Or in several places. 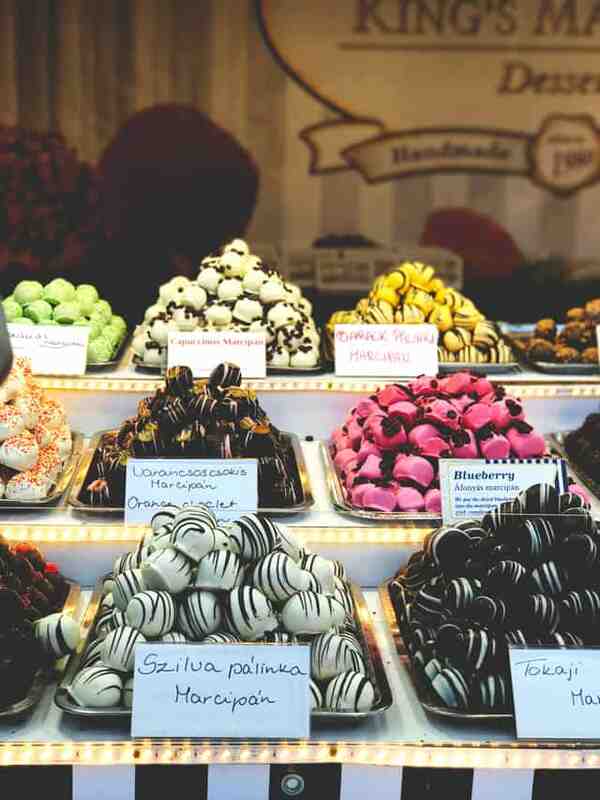 At every Christmas Market, I found a stand with marzipan truffles, in every flavor that you can think of. 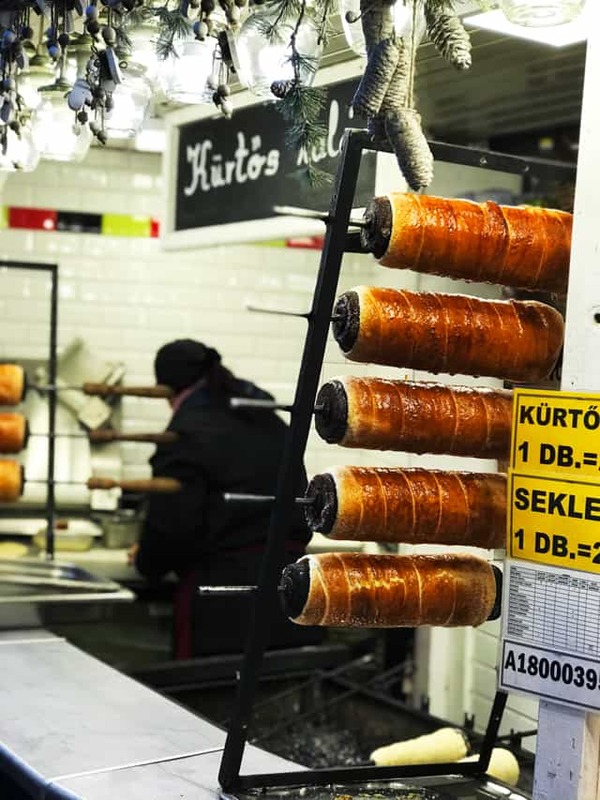 Another awesome reason to go to these wonderful markets? 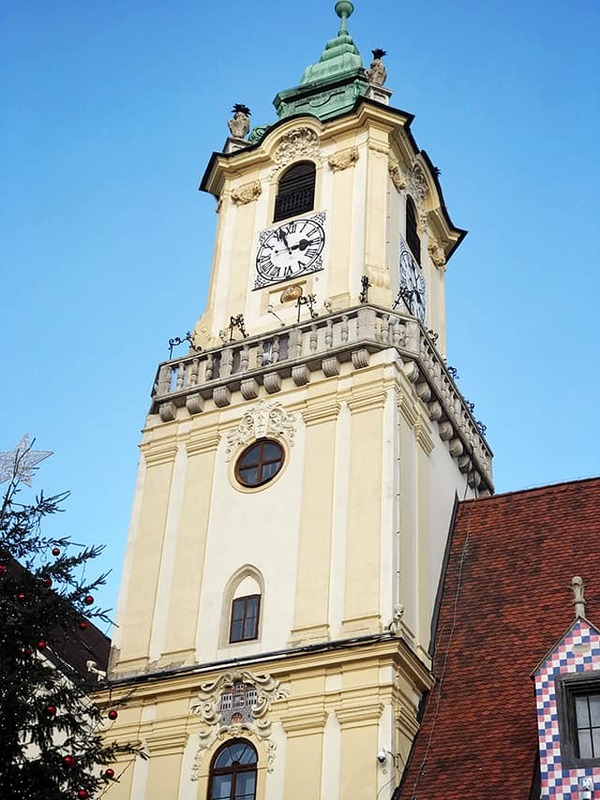 Their role is not just about telling the time – these clock towers have become architectural highlights in the cities they were built, drawing in tourists to admire their beauty. What I also noticed was that most of these Christmas Markets were set up next to or very near a clock tower. Reason #318 to go to the European Christmas Markets: visiting palaces and other monuments during the day. Christmas Markets are way prettier at night! 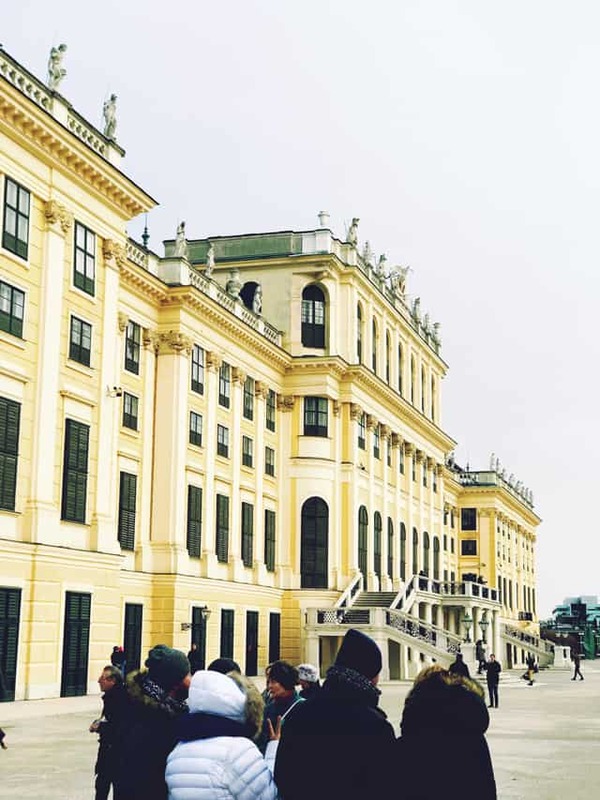 This is in the backyard of Schonbrunn Palace in Vienna, Austria. Schönbrunn was the residence of the Habsburg emperors. 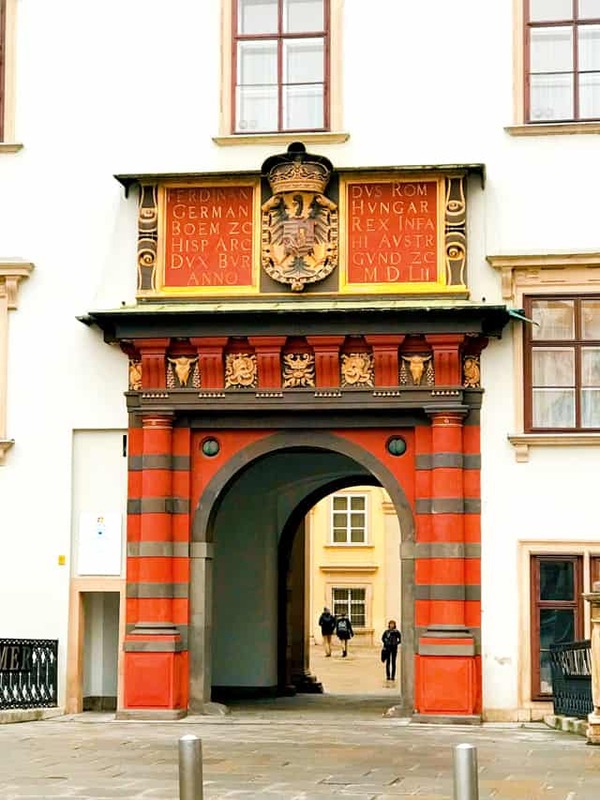 Though it is muuuch prettier in the summertime because of its beautiful gardens, the Christmas Market in the front of the palace is the perfect reason to visit in the Winter, too. Can we also talk about Christmas lights? I was so in love! 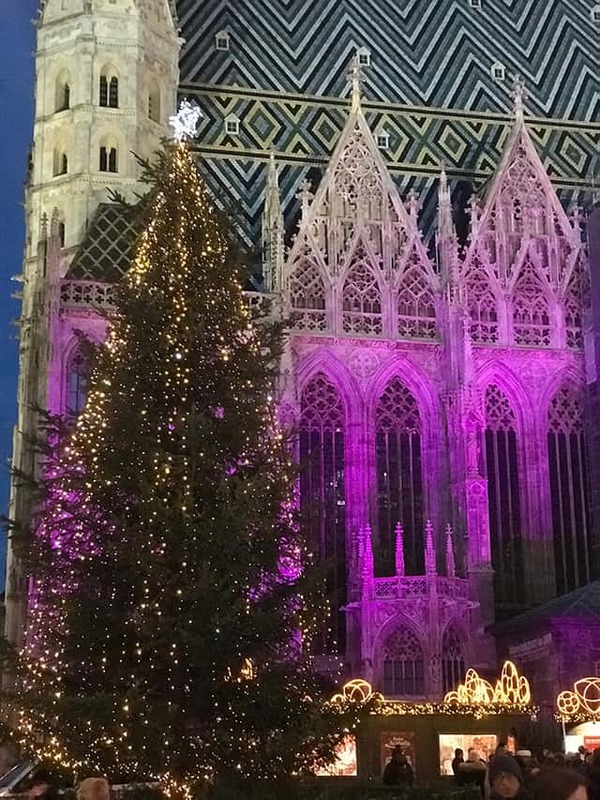 Every building, every fair ride, every corner in Budapest was covered in Christmas lights. 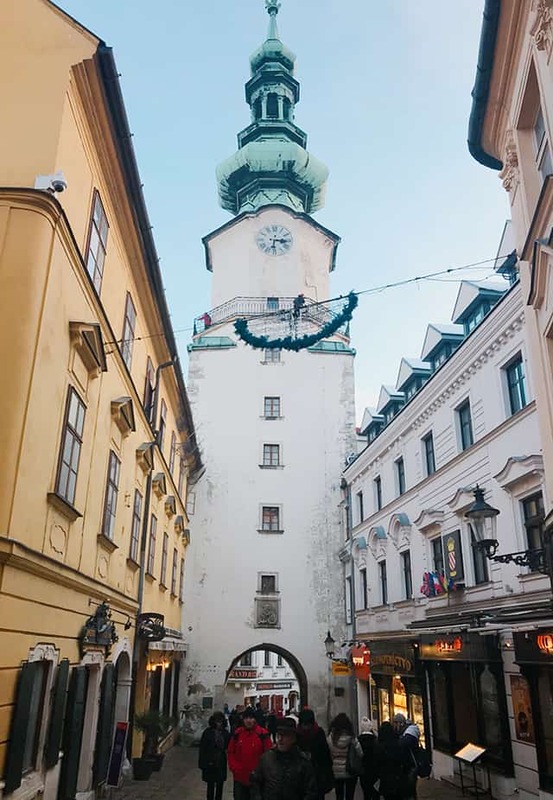 This was in Bratislava, Slovakia. While much smaller than the rest of the markets that we stopped at, this market was just as good and much, much cheaper than the rest of Europe. And what’s a city without performers? 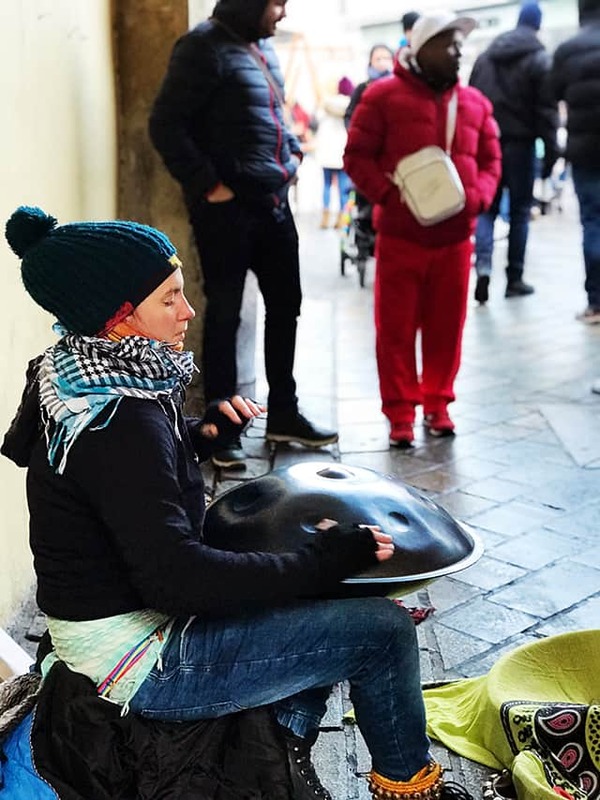 This was also in Bratislava, and her music was beautiful, to say the least. 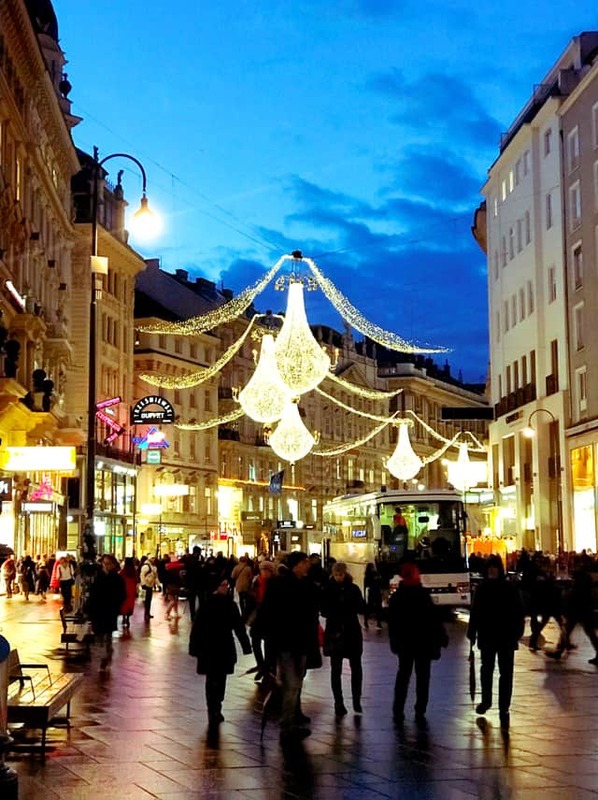 In my opinion, and according to all of the above, there isn’t a better time to visit Europe than during the Holiday Season. 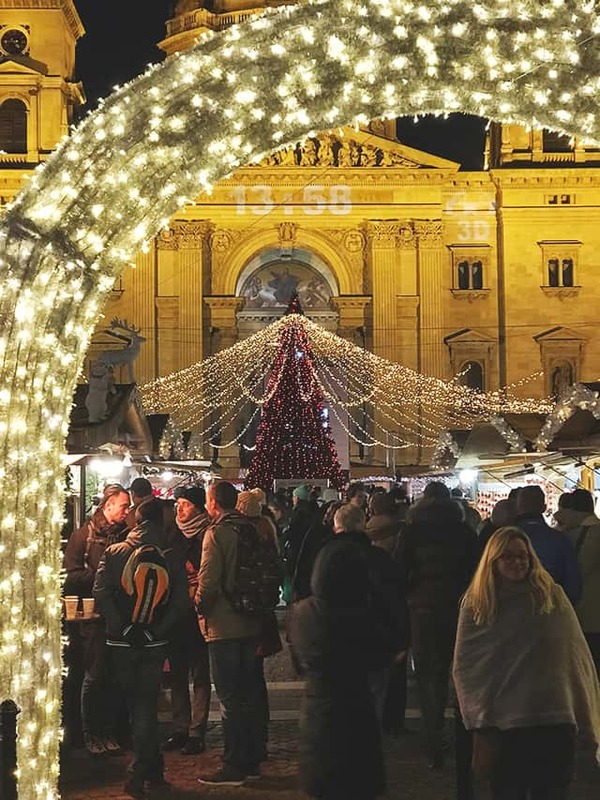 If you’re looking for a vibrant trip filled with magic, centuries old traditions, and loads of fun, go and enjoy Europe’s beautiful Christmas Markets. You won’t regret it.